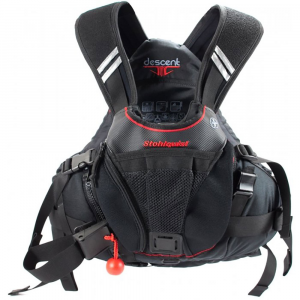 Offering comfort and security on the water, the Contour Inflatable PFD uses a low-profile strap around the back of neck, eliminating the bulk associated with horseshoe-shaped inflatable PFDs. 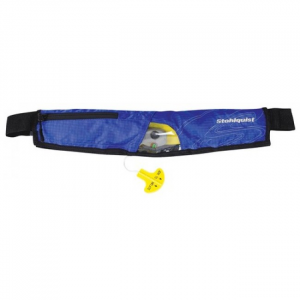 The Stohlquist DRIFTer PFD helps you make the most of your time on the water thanks to its comfortable fit. 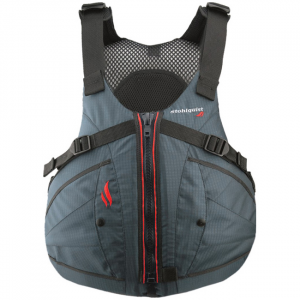 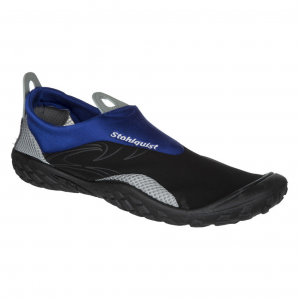 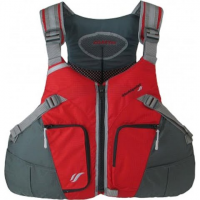 Stohlquist `s high performance paddle vests are legnedary and the EBB meets that bar with room to spare. 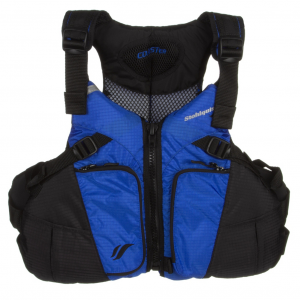 Comfort is unequaled and the high flotation back fits above most sit on top kayaks. 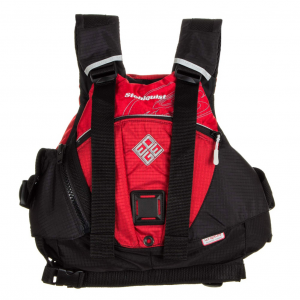 It`s also a perfect technical all around PFD. 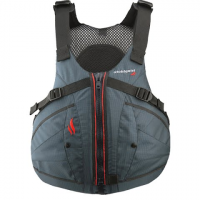 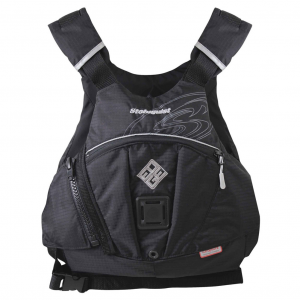 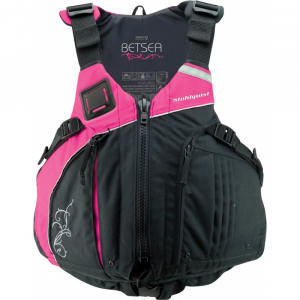 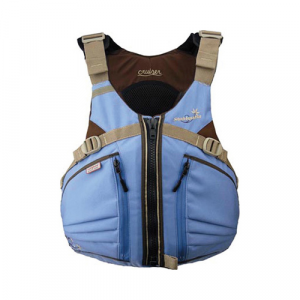 This innovative PFD offers high-mobility, low-profile performance for kayaks, canoes and SUPs. 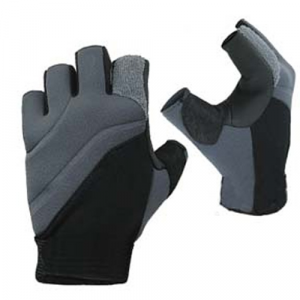 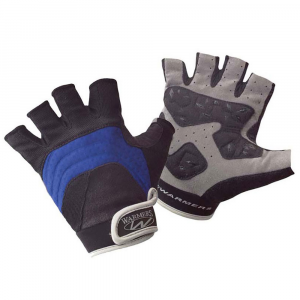 Its shaped torso ensures a great fit for all-day comfort.